ClickForSale is an advertising-supported application that tends to slither into the system without users’ permission because it tends to travel bundled with free applications, for instance, PDF recorders, video streamers, and other software. One of the main symptoms that ClickForSale has infiltrated your system is the presence of various advertisements. It is known that other adware programs act in the same manner as well, which is why you should check the list of extensions. 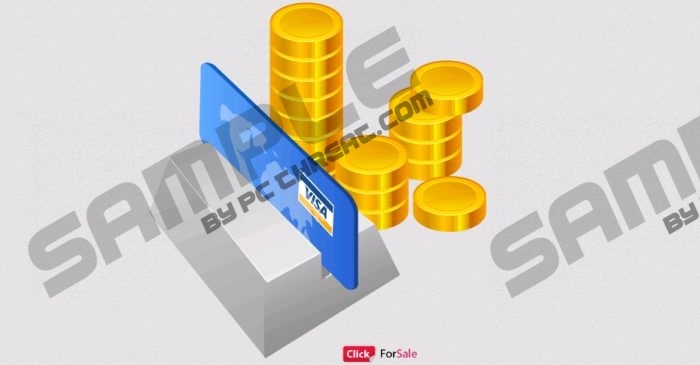 If you find CLickForSaLE, ClickForSSAle, CulickForSale or a similar extension added to your Internet Explorer, Google Chrome or Mozilla Firefox, there are no doubts that your system contains an advertising-supported application. We suggest that you get rid of ClickForSale as soon as possible because it is definitely not going to act very beneficially. Continue reading the article and find out how to do that. One of the main reasons why we recommend that you get rid of ClickForSale is the observation that it will just keep generating various ads instead of helping you to save money while shopping online. The specialists of pcthreat.com have revealed that all these ads might not only disrupt your browsing activities, but also take you to corrupted websites. Unfortunately, you might end up on an unreliable website after clicking on just a single advertisement, which means that it is rather risky to keep ClickForSale on the system. Do you want to reduce the possibility to infect the system with threats? If so, you should definitely hurry to get rid of ClickForSale adware. It has been also found out that ClickForSale might collect information associated with your browsing habits, for instance, the websites that you visit, the time you spend on them, the content that you access, and more technical information like your IP address, approximate location, internet service provider, the version of the OS, and the like. All the collected data will be used to improve the service and shared with third party advertisers in order to provide you with personalized advertisements. In order to get rid of ClickForSale easily and thus stop its suspicious activities, you should definitely use the instructions that we have provided for you below the article. However, if you still feel that this process is too difficult for you, you should definitely scan your system with a licensed antimalware tool, for example, SpyHunter. Of course, it is not forbidden to use another security tool; however, you should just make sure that it is completely trustworthy. Click the Uninstall button to eliminate it. Locate the application that has to be deleted. Select it. Quick & tested solution for ClickForSale removal. Yes thank you, this helped me very much. I have stupid viruses on my computer and one of them is the STUPID CLICKFORSALE ADS!